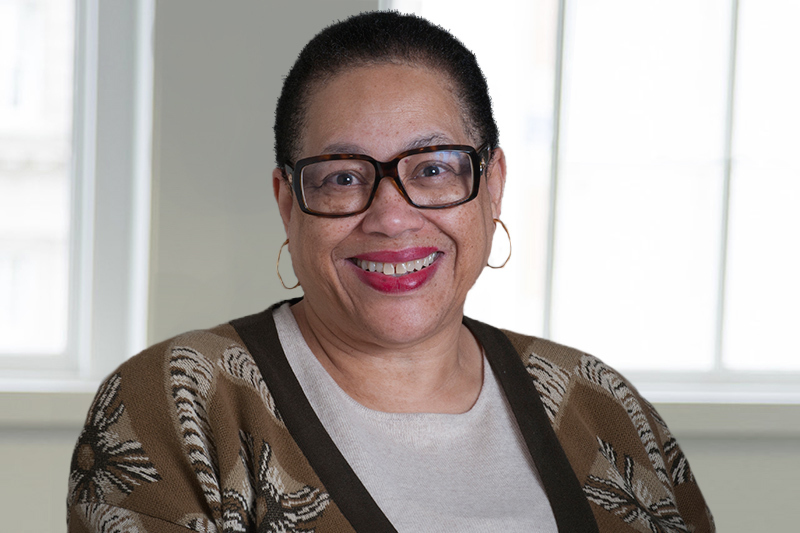 As Communications Deputy Director, Charlene Crowell works closely with all functional teams and strategic initiatives. Based in CRL’s Durham office, she is additionally responsible for managing outreach for both African-American media and key radio and TV outlets. Each week she pens a commentary on varying consumer lending issues that is distributed nationally through the National Newspaper Publishers Association (NNPA), the federation of over 200 black-owned newspapers throughout the U.S. and Virgin Islands, the Trice Edney News Wire, and others. Prior to joining CRL, Charlene was a registered public lobbyist in Arizona and in Michigan, advocating affordable housing and Smart Growth initiatives, and additionally served as press secretary to both a state attorney general and mayor. Early in her career she was a broadcaster in both television and radio, holding a variety of assignments. She attended Valparaiso University, and in her leisure time enjoys performing arts and basketball.